The Ability360 Center is a 62,000-square-foot universally designed, accessible and transit-oriented non-profit resources center serving the disability community in the Greater Phoenix Metropolitan area. A national model for accessible design and collaborative programming, the Ability360 Center is located in the heart of Phoenix, less than two and a half miles from Phoenix Sky Harbor International Airport and situated conveniently on the Valley Metro light rail system. 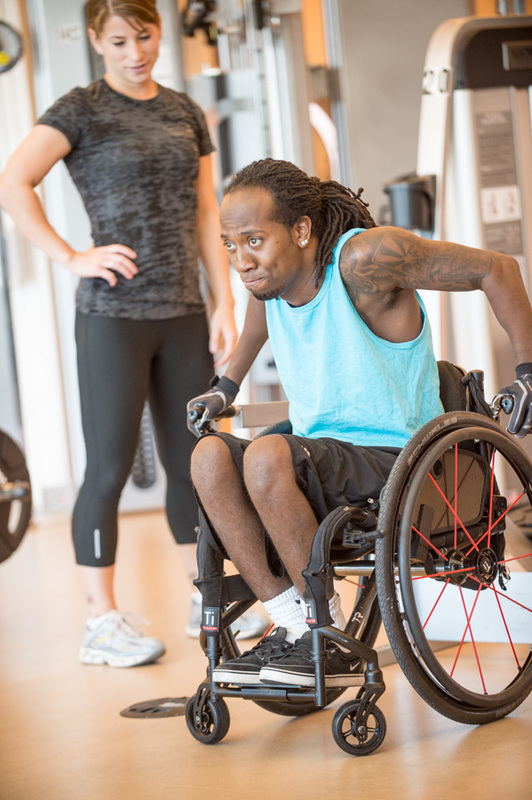 Ability360 continues a 35-year tradition offering and promoting programs to empower people with all disabilities to take personal responsibility so that they may achieve or continue independent lifestyles within the community. The independent living philosophy states that people with disabilities should have the same civil rights, options, and control over choices in their own lives as do people without disabilities. 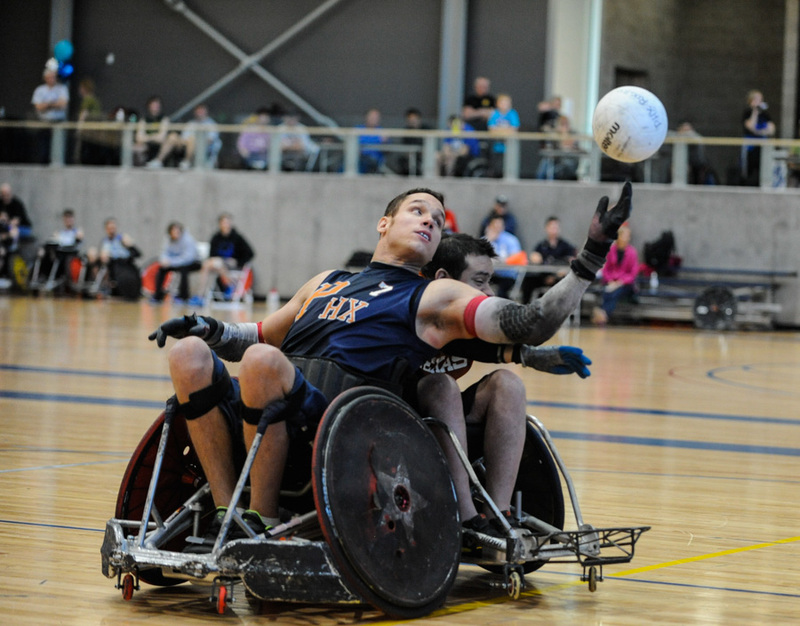 The Ability360 Sports & Fitness Center opened in October of 2011 to provide health, fitness and recreation programs to individuals with disabilities and their families. 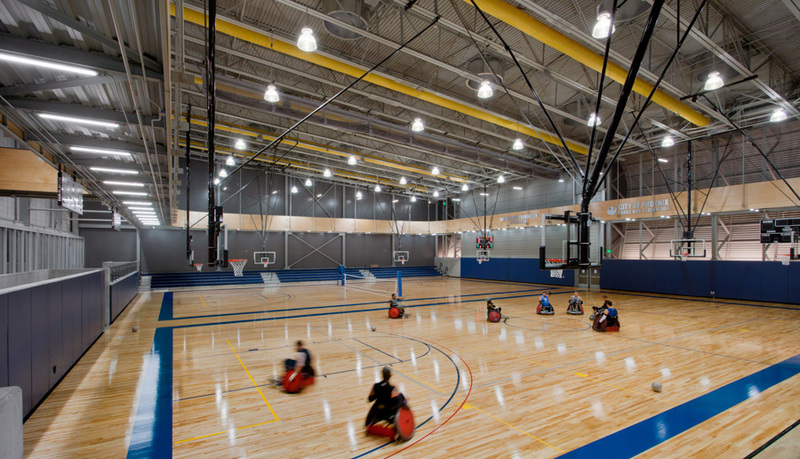 The spectacular center is co-located with the Ability360 Center in Phoenix, Arizona. In addition to Ability360, eleven other disability services organizations call the Ability360 Center home. 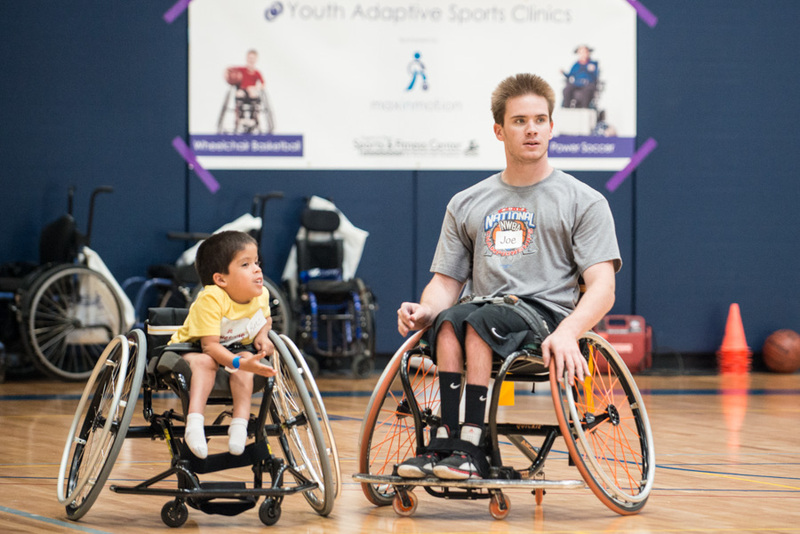 Ability360 Sports & Fitness Center’s mission is to provide exceptional adaptive sports, recreation, aquatic, and fitness programs that promote the independence, health, and overall well-being of people with disabilities and their family members. 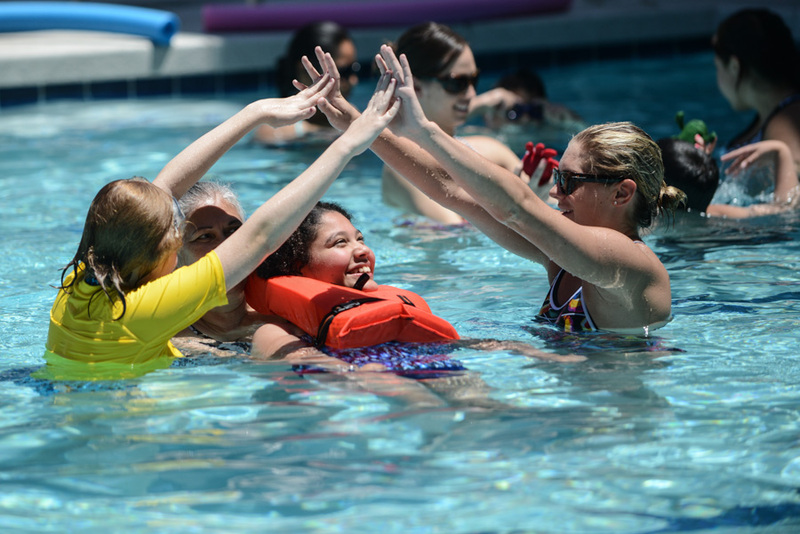 Ability360 is a 501 (c)(3) nonprofit organization and the largest Center for Independent Living in Arizona. Persons with disabilities and their families can purchase memberships to the facility. Amenities include, sport courts, cardio respiratory equipment, strength equipment, aquatic center with lap pool, therapy pool, and whirlpool, indoor track, rock climbing wall, accessible locker rooms, showers, and dressing areas. 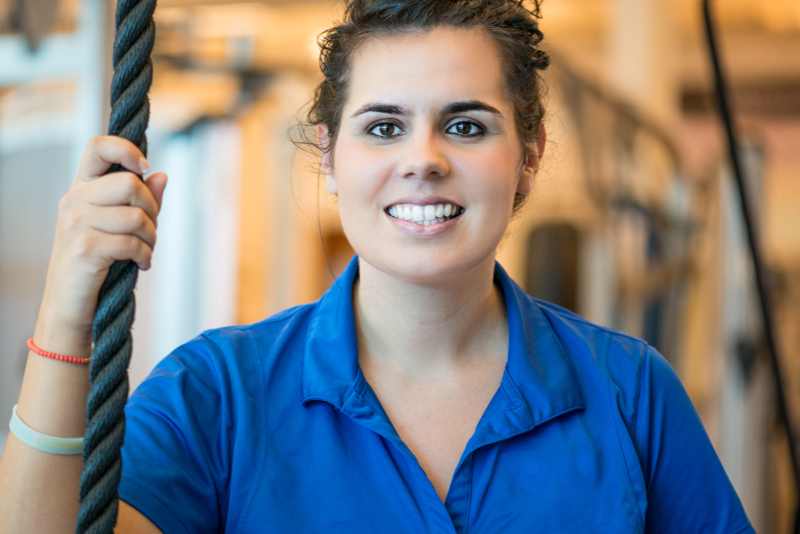 Programs include inclusive fitness and aquatic classes, sports team, sport camps, swim lessons, youth programming, personal training and recreational therapy services. Visit ability360.org for more information.